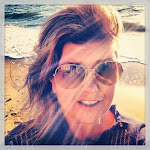 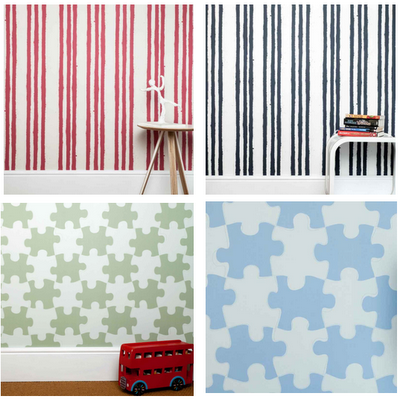 Victoria Cramsie, director & designer for the UK's PaperBoy Interiors, has just released two of her three new designs for 2012. 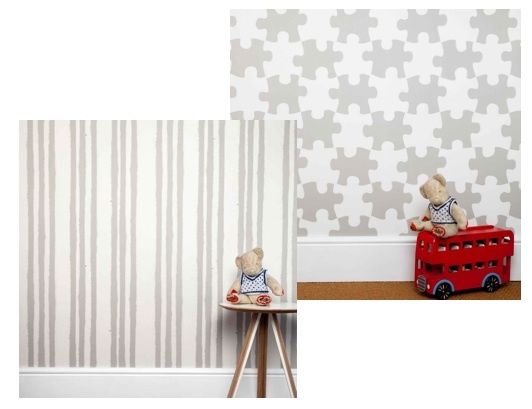 A very cool graffiti spray stripe wallpaper and a wallpaper showing oversized puzzle pieces called "It's A Puzzle". 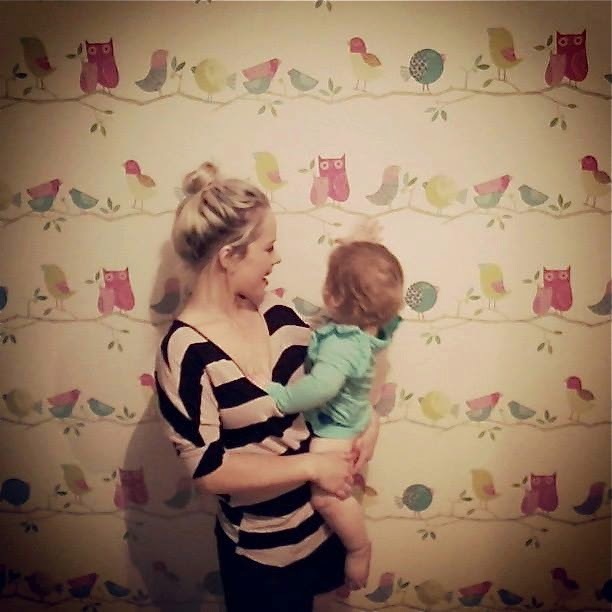 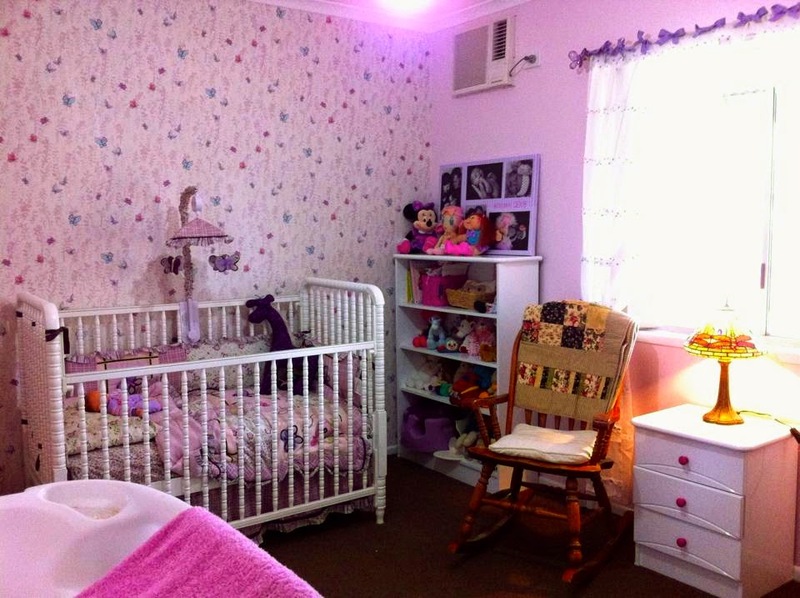 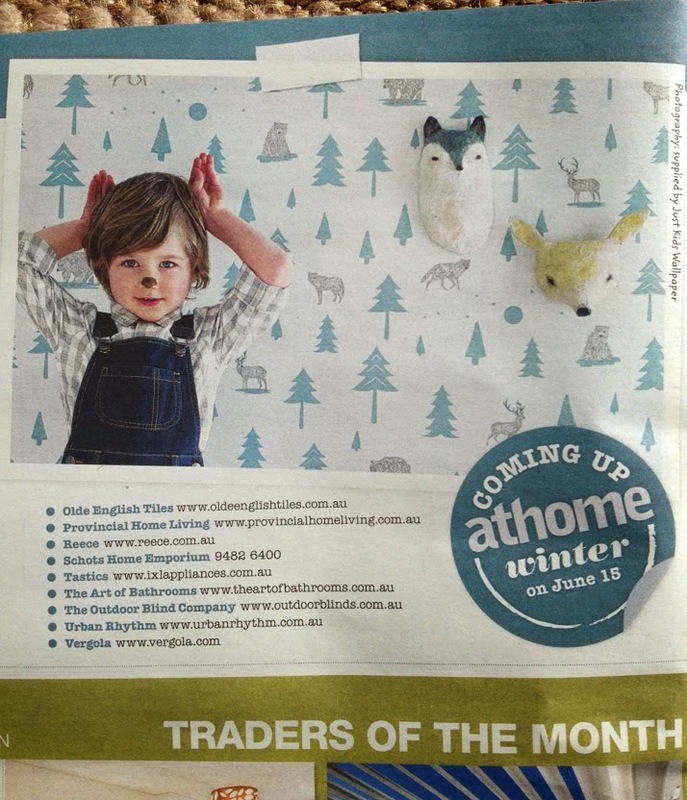 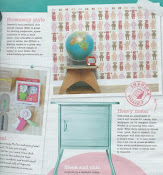 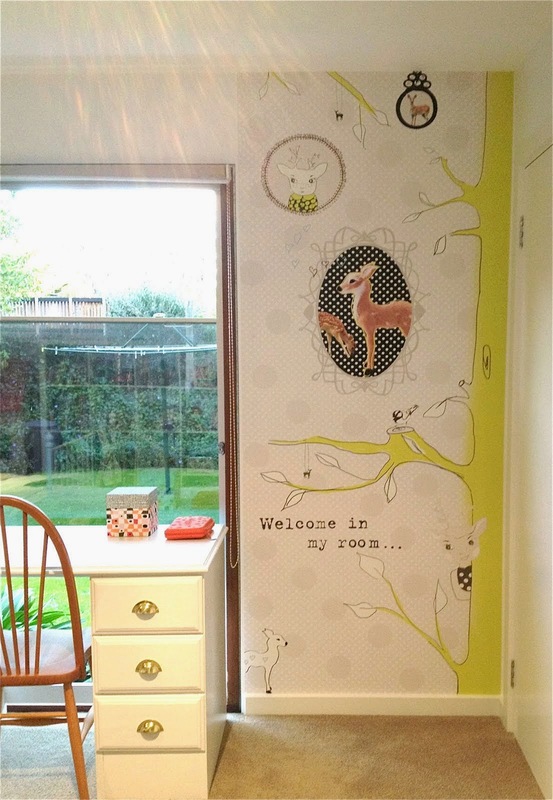 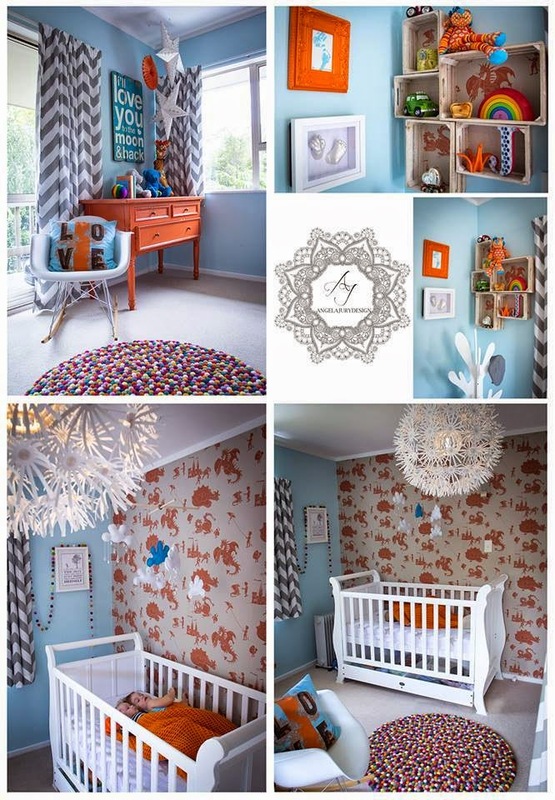 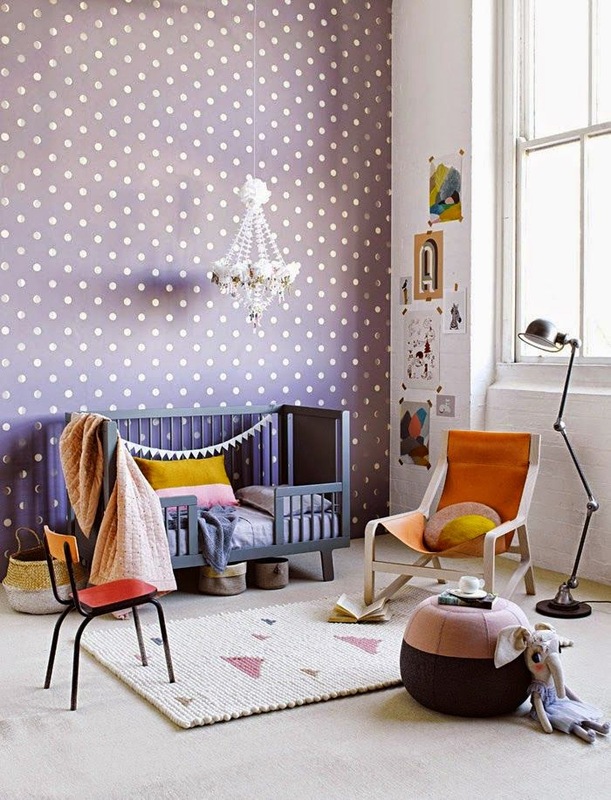 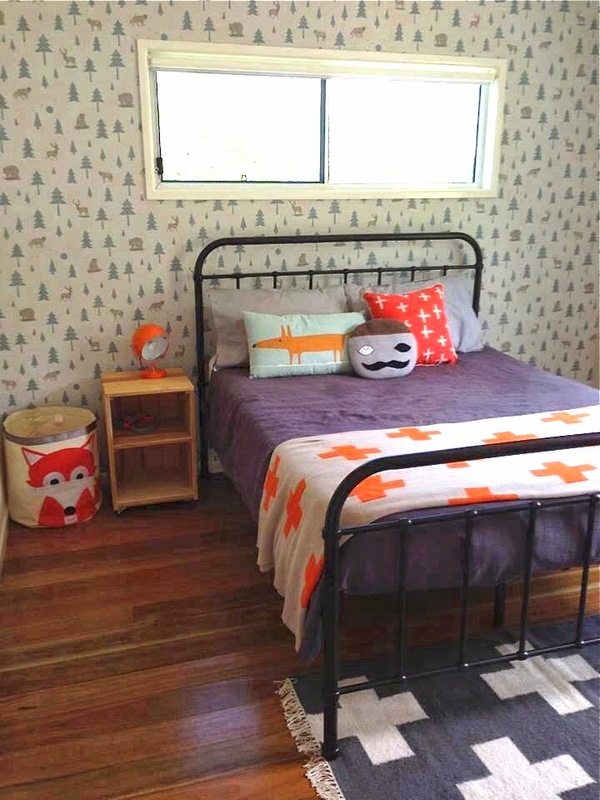 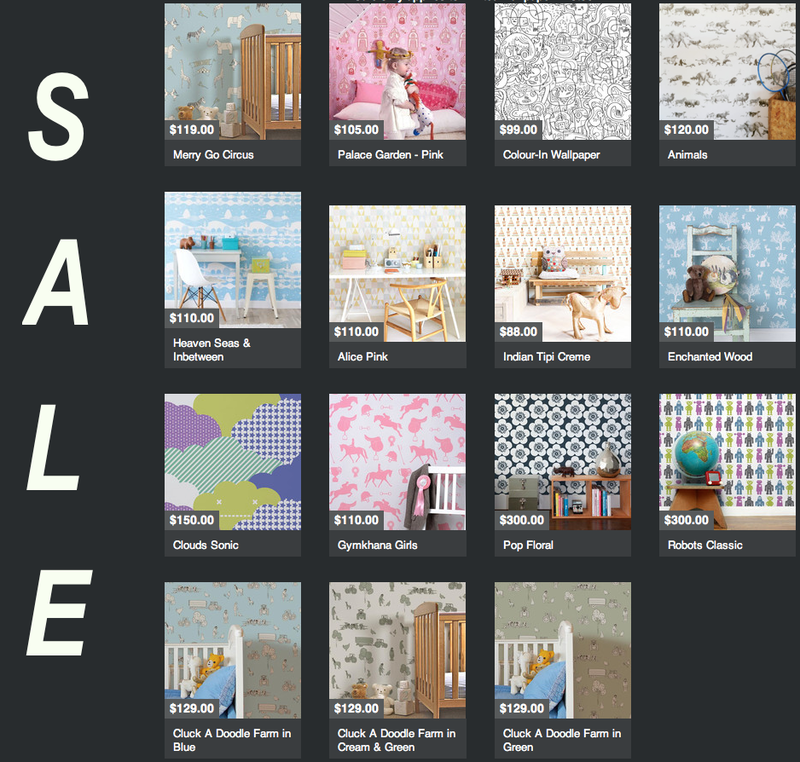 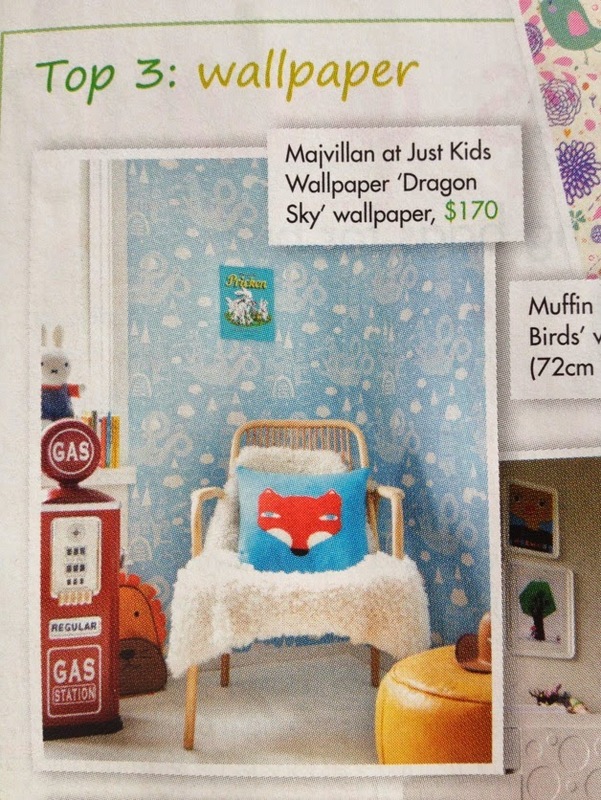 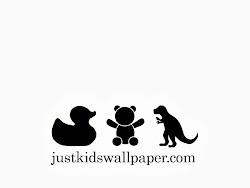 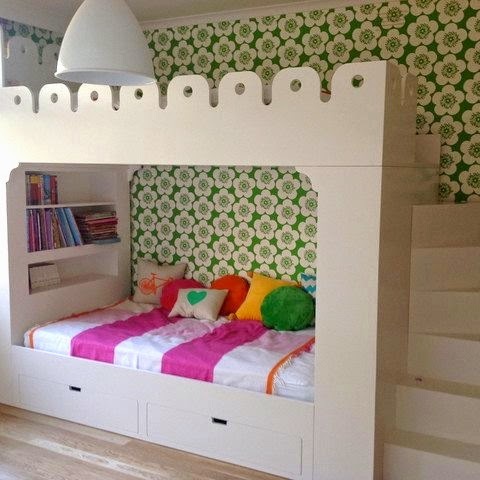 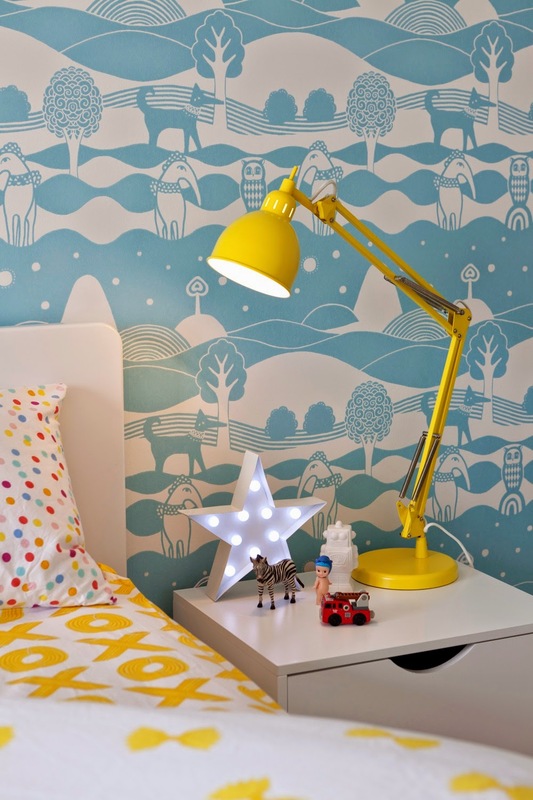 Both wallpapers come in 4 great colour-ways and are available from our store Just Kids Wallpaper.